A multiplier is a factor that increases both your potential profit and risks . What minimal amount is required to start trading? A minimum amount for a single trade is $10. However, the more money you have in your account, the more trading opportunities open before you. How do I use Stop Loss? 1. Enter your trade amount and the multiplier value, and then click on Stop Loss/ Take Profit . 2. Tick the Stop Loss checkbox to activate the field. Enter the loss amount. In the event of unfavorable price fluctuation, your trade will close automatically as soon as your selected price level has been reached. How do I use Take Profit? 2. Tick the profit checkbox to activate the field. Enter the profit amount. When it is reached, your trade will close automatically. How do I monitor my earnings? To view your earnings from open trades, go to Trades and select Active. To view your earnings from closed trades, go to Trades and select Closed. What is Trading Fee and how is it charged? A trading fee or commission is a small amount the broker charges for performing your transaction. The exact amount depends on the asset and is shown in the trade window, so that you know it upfront. A trading fee is charged on every $1,000 invested. Let’s assume you open a buy trade in gold. 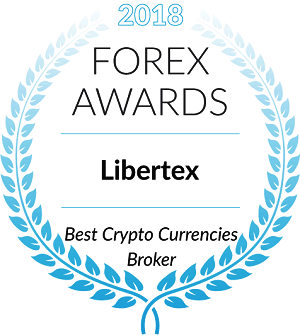 If the applicable trading fee is $0.014, this means that you will pay just $0.014 if you invest $1,000, and your multiplier is 1. Accordingly, your trading fee will be $0.028 if your multiplier is 2. When do markets open and close? Financial markets are open 24 hours a day, Monday to Friday (except statutory holidays). There are four major regional markets: Australia, Asia, Europe, and Americas. Trading sessions open at 23:00 GMT Sunday in Japan and close at 22:00 GMT Friday in the US. Why can’t I trade on weekends and holidays? You cannot trade on weekends and statutory holidays because banks and stock exchanges are closed. How risky is mock trading? $50,000 in virtual credits ($5,000 in a mobile app and $45,000 on the web platform). This money is not yours to withdraw from the account, but the good news is that if you lose money, you don’t have to pay back anything. 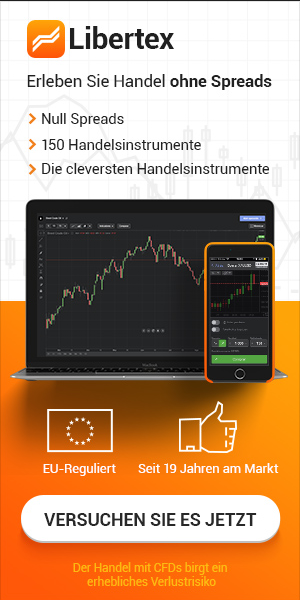 Access to any trading instruments. Trading conditions, the interface, and assets are exactly the same as with a live trading account. How do I deposit/withdraw money? The minimum deposit amount is $10. 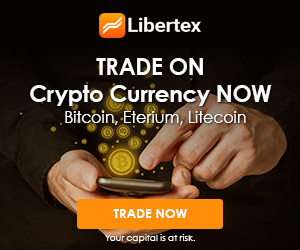 If you deposit less, you won’t be able to trade live on Libertex. We recommend depositing $100 or more. In this case, you will observe one of the most important trading rules: the total sum of your open trades must not exceed 10% of your account balance (1 trade worth $10 is 10% of $100). 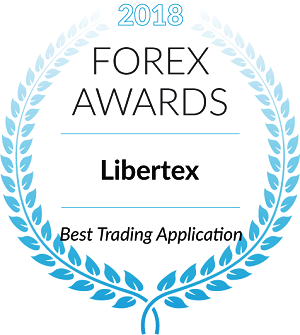 How safe is the process of depositing money to my Libertex account? – To ensure safe data transfers, we use innovative technologies, such as SSL protocol. – In compliance with PCI DSS requirements, we regularly run vulnerability scans. – Our security system has been awarded a McAfee Secure badge. To protect your personal data, please follow standard safety rules: do not share your login and password with any third party and do not publish your account details on any third party websites. You can deposit any currency. 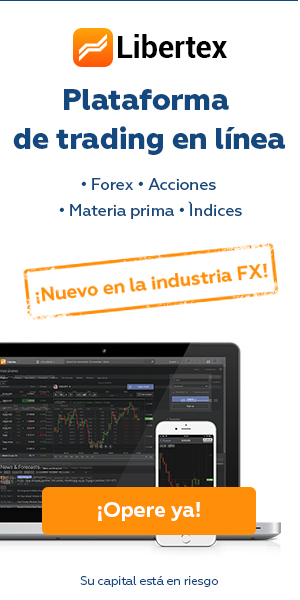 It will then be automatically converted to US Dollars on your trading account. Can I deposit money from any country? Yes, you can make a deposit from any country. However, your payment methods and conditions may vary, depending on applicable local rules and regulations. My payment did not go through. What shall I do? If you encountered any issues when trying to make a deposit, please contact our Customer Service and describe the problem. We make every effort to resolve all issues within one hour.